1 lb. 5 lb. 55 lb. $1.39 to $49.99 & FREE Shipping on orders over $59 $35. 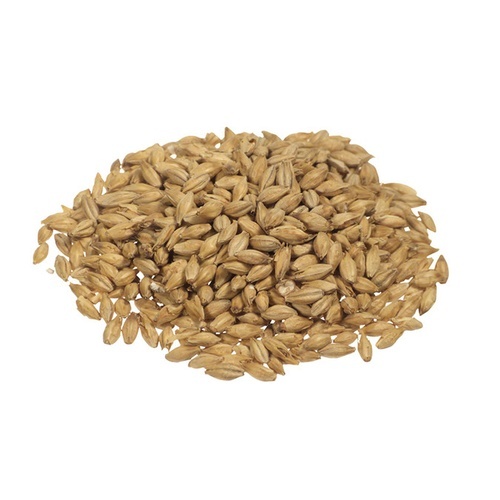 1.25 - 1.75° L Malting co. of Ireland - Distillers Malt is a light-colored base malt produced from Propino barley. The Irish Distillers Malt is the traditional base used in making many of the renowned Irish Whiskeys. It is well suited for use in making other distilled spirits also. The kilning temperature is low (78-80 °C), resulting in a low color wash.